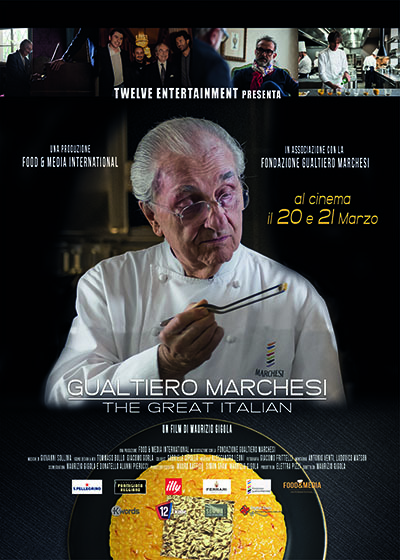 Gualtiero Marchesi may be regarded to be an innovator, artist, musician, teacher, philosopher and of course a chef. 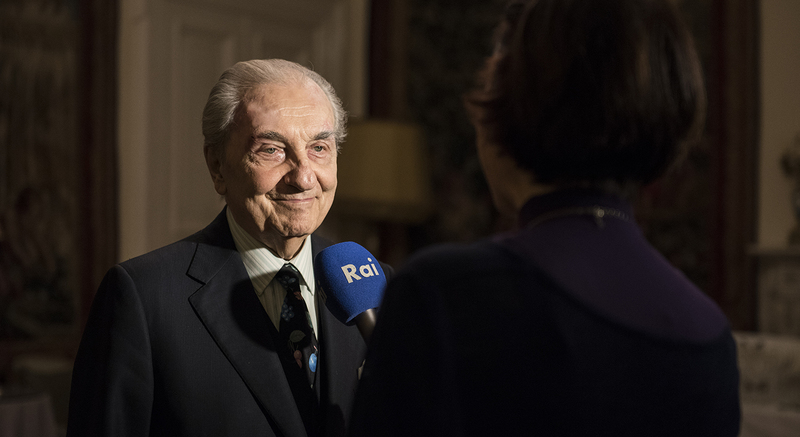 He redefined Italian haute cuisine and changed it forever; spreading the seed of a novel cooking approach, in which the ‘good’ is never disjointed from the ‘beautiful’. 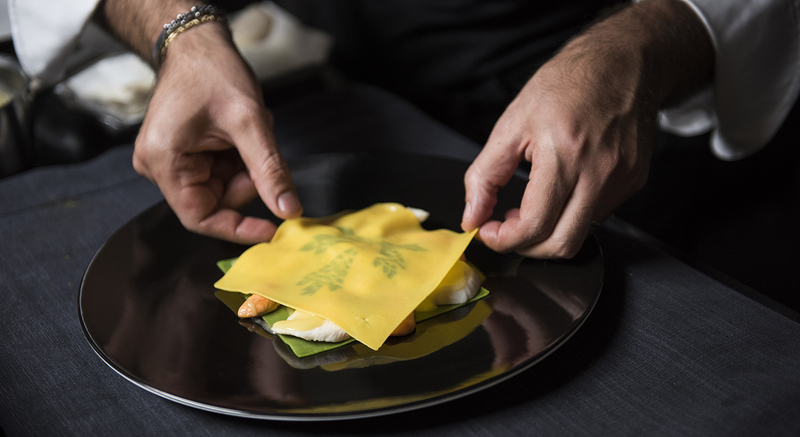 Thus, Marchesi created a true school of thought which participated in the upbringing of the greatest contemporary chefs as Carlo Cracco, Davide Oldani, Pietro Leeman, Daniel Canzian, Paolo Lopriore, Enrico Crippa, Simone Cantafio, Andrea Berton and Ernst Knamm. 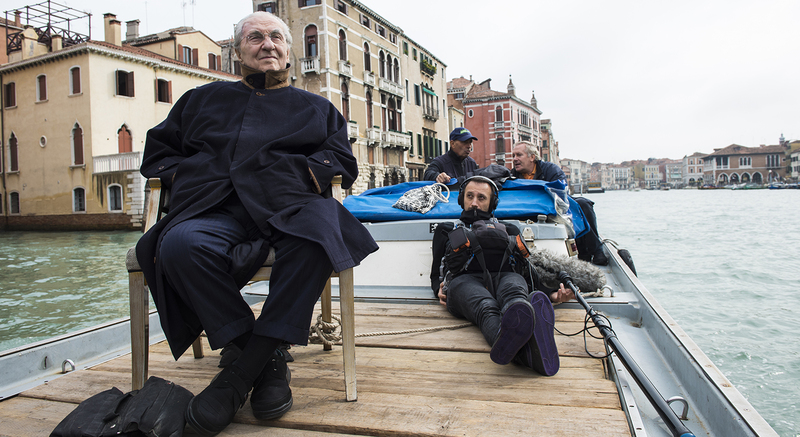 The great Italian is the first and only documentary that gives an account of Gualtiero Marchesi’s life and philosophy. The Great Italian, directed by Maurizio Gigola, was released in 70 Italian theaters in March 2018 and was presented at Cannes in May 2018. 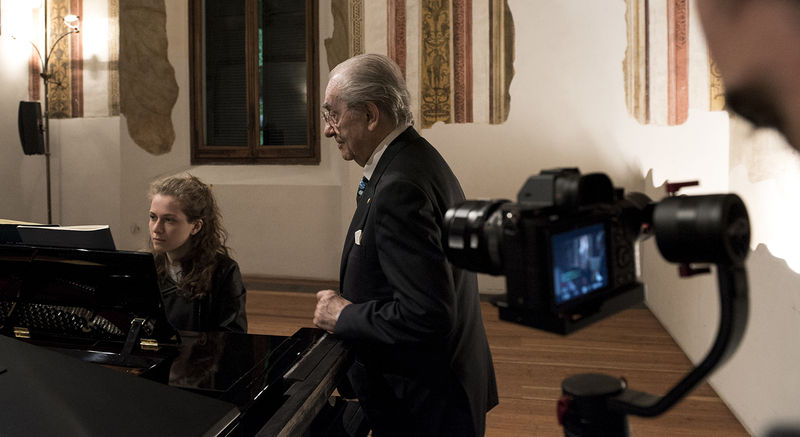 The Great Italian is a biographical documentary which portrays the master’s life and achievements while also reflecting his passions, memories and key places. It is possible to say that this documentary goes beyond a single character’s depiction, but rather it encapsulates and expresses a century of history. The most discussed and interesting man in Italian cuisine’s life is portrayed through a sequence of emotions and images. 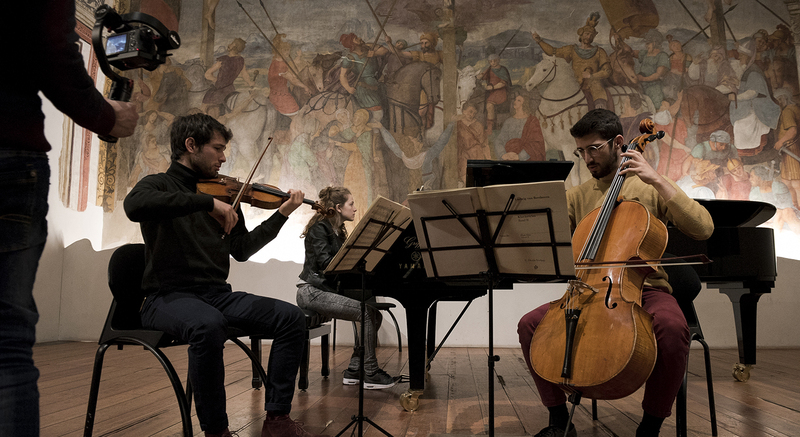 The representation of the descriptive path of his memories has also been possible thanks to the director who accompanied him step by step in this journey. 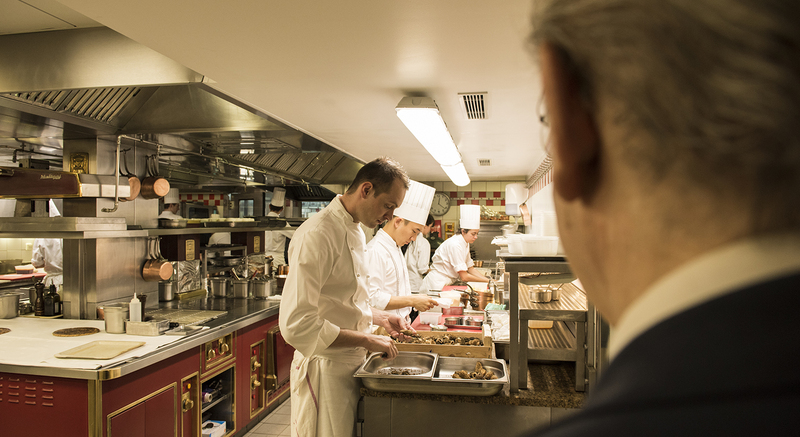 The director has, in fact, sought the essence of Marchesi and his way of understanding the kitchen. 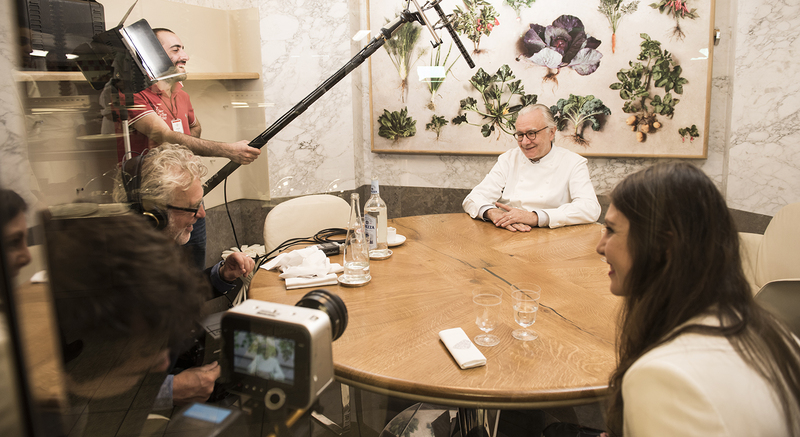 It is not only composed by testimonies and interviews (nonetheless the accounts of who was part of Marchesi’s story are important and revealing) but rather the visual and sound means allow the viewer to grasp the importance of the gestures and thoughts of the great chef. 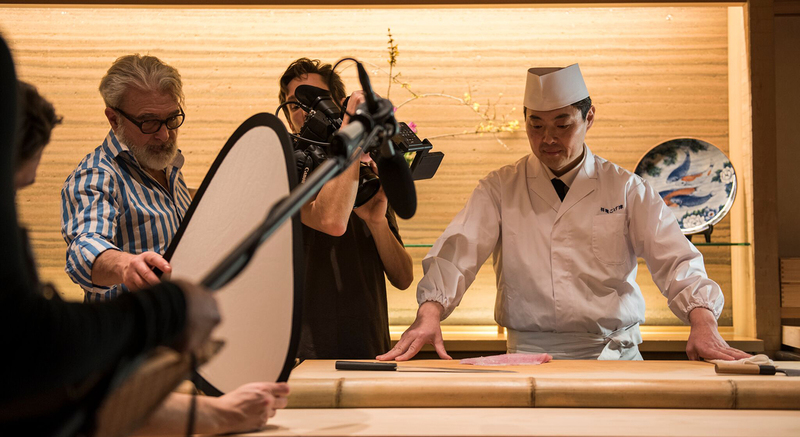 This documentary is really for everyone and not just for cooking enthusiasts.